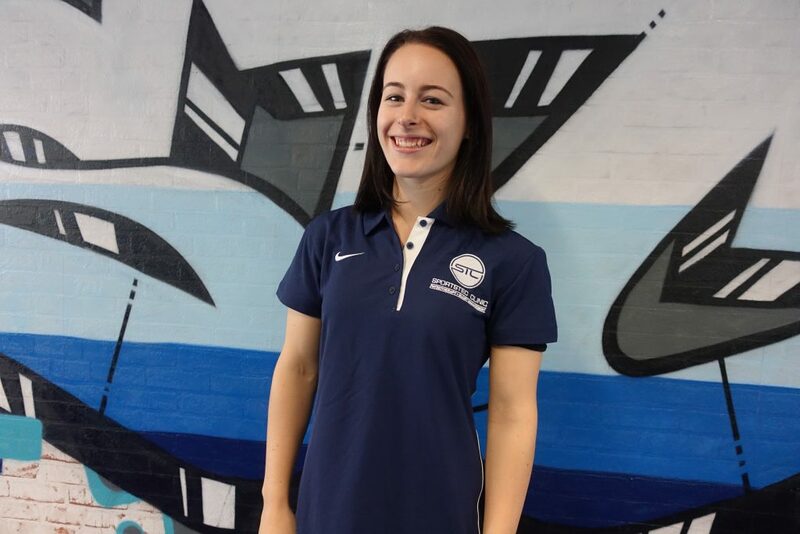 Kittani joined the STC team in 2015 as a receptionist and is currently studying Exercise Physiology and Rehabilitation at the University of Canberra. Kittani is interested in chronic pain management and enjoys the opportunity to learn from the other staff at STC. In her down time Kittani enjoys gymnastics, riding motorcycles and fitness.